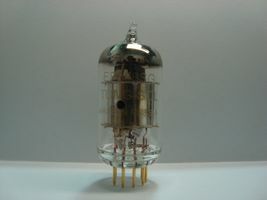 Super premium EF86/6267 replacement based on the Telefunken EF806S. Super low noise and microphonics. Gold pins. TAD-6550A-STR PAR RT882 NY VERSION!